Bangkok has emerged the most popular destination for travelers in Asia-Pacific during the Lunar New Year period, the world's largest annual human migration, which is currently underway. 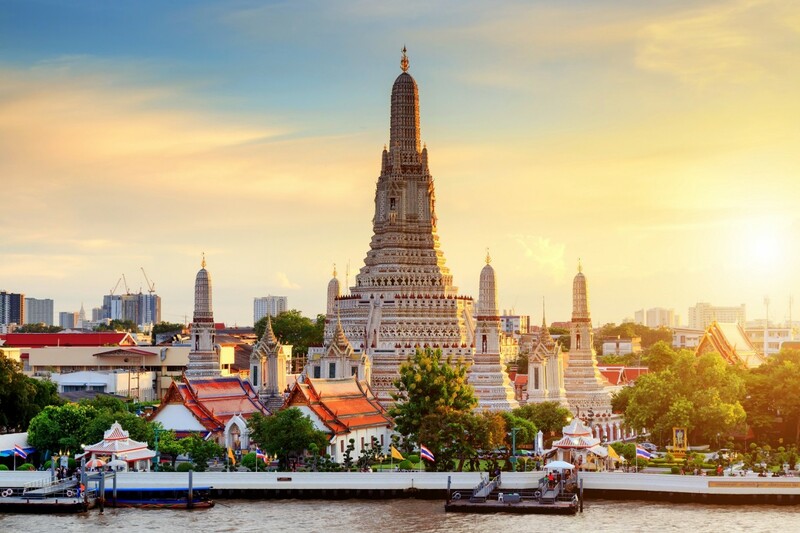 The Thai capital reclaimed the top spot this year as the most popular travel destination in online booking platform Agoda's list of top spring festival destinations 2019, knocking last year's winner Tokyo to second spot, followed by Taipei. This year, it's estimated that Chinese travelers will undertake nearly three billion trips by car, train and plane in the 40-day period between January 21 and March 1, an increase of 0.6 percent from 2018. On February 5, China, South Korea, Vietnam, Taiwan, Mongolia, Indonesia and Malaysia will celebrate the lunar new year and usher in the year of the pig, the 12th and last position on the Chinese zodiac.